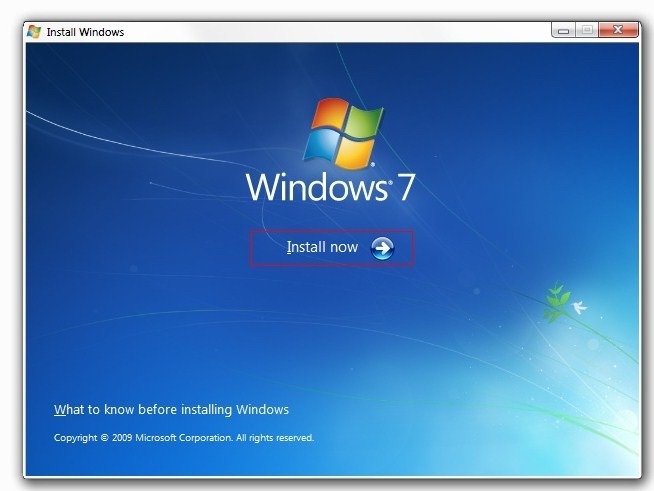 With Windows 7 Release Candidate still about a month away, some of our readers who wishes to remain anonymous have tipped us about Windows 7 Build 7068 which appears to have leaked on the internet (torrent sites) today. This latest build carries the build string of 7068.winmain.090321-1322 which means that it was compiled on 21st March 2009. This is the same build whose screenshot was yesterday reported to have mistakenly leaked by a Japanese Microsoft Blogger. UPDATE: x64 version of Windows 7 Build 7068 is out too.